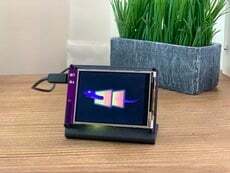 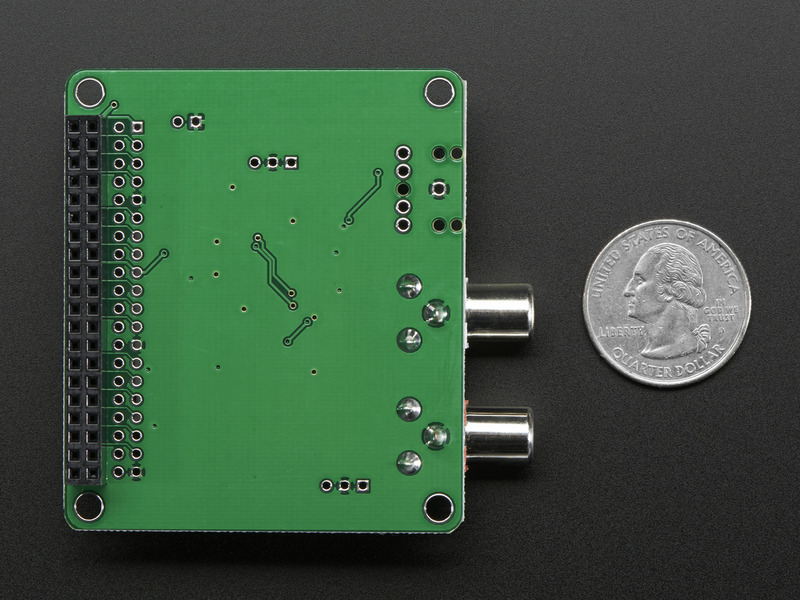 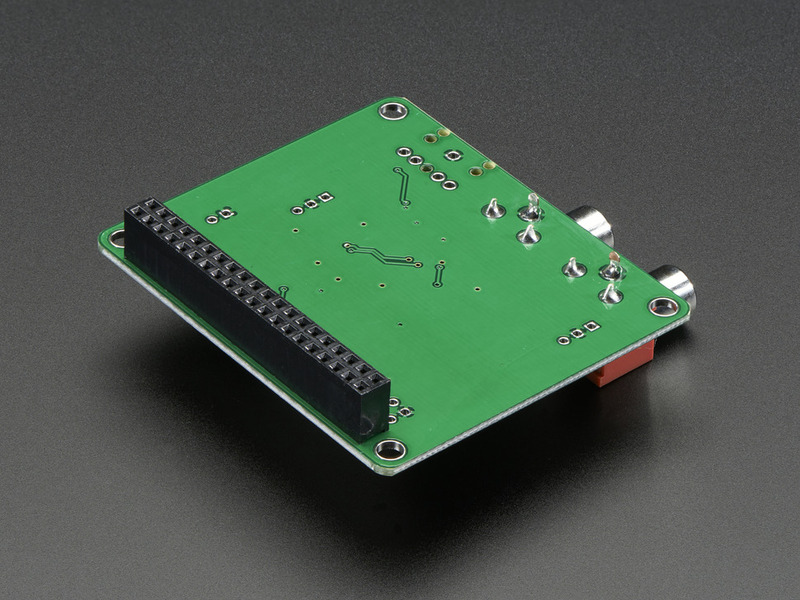 The HiFiBerry DAC+ is a high-resolution digital-to-analog converter for the Raspberry Pi 2 Model B and the A+ / B+ Models. 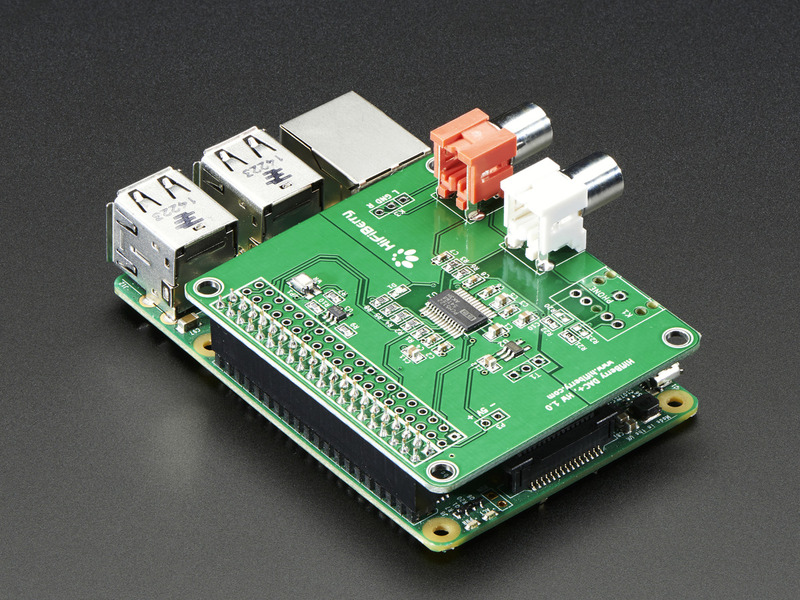 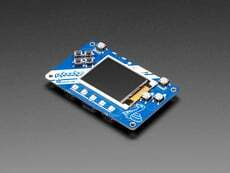 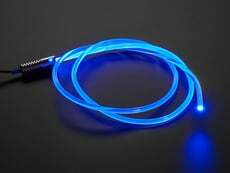 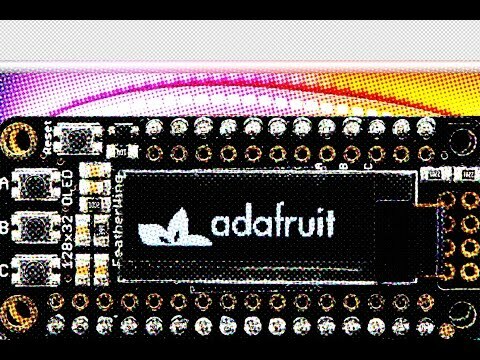 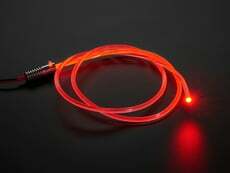 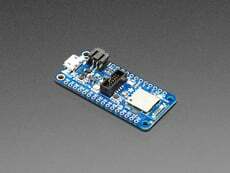 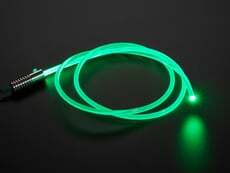 This product also works with the Pi 3! 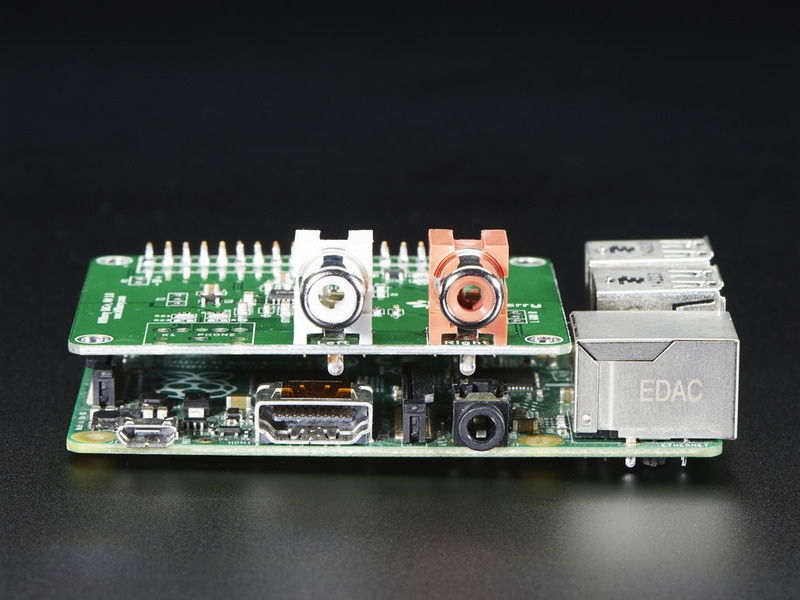 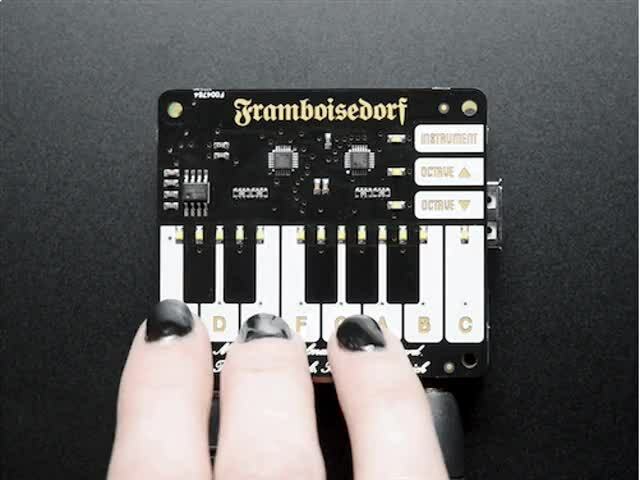 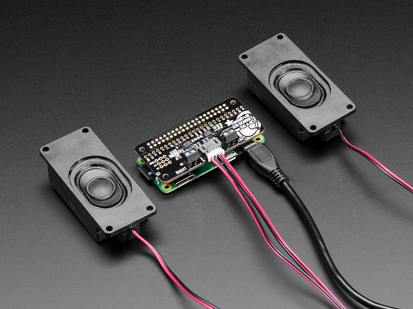 This is a special sound card for the Raspberry Pi, that is optimized for one specific use case: the best audio playback quality. 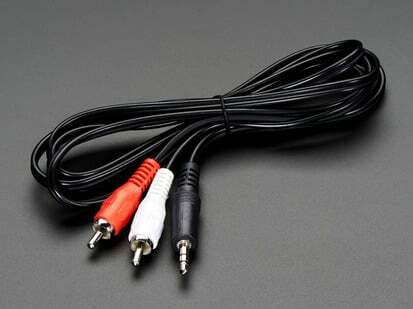 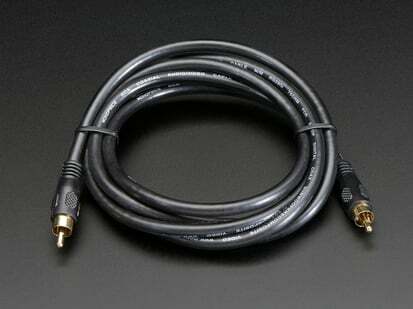 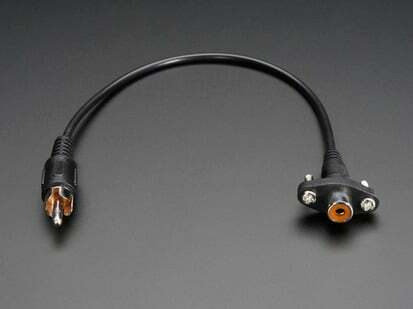 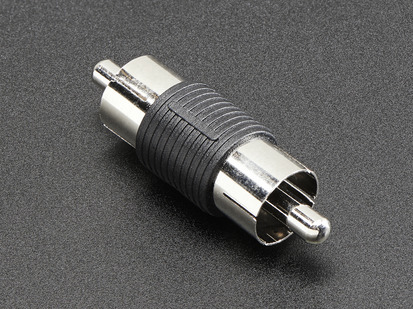 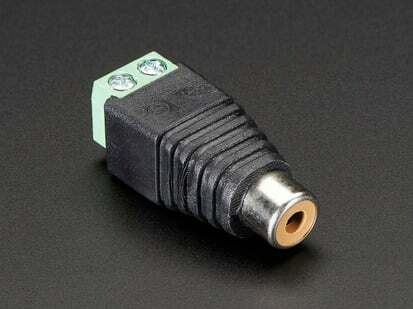 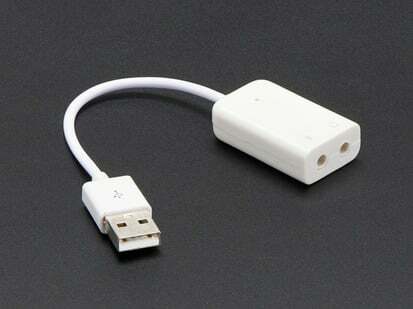 This is the Standard RCA version which uses RCA connectors that you know from your normal stereo equipment. 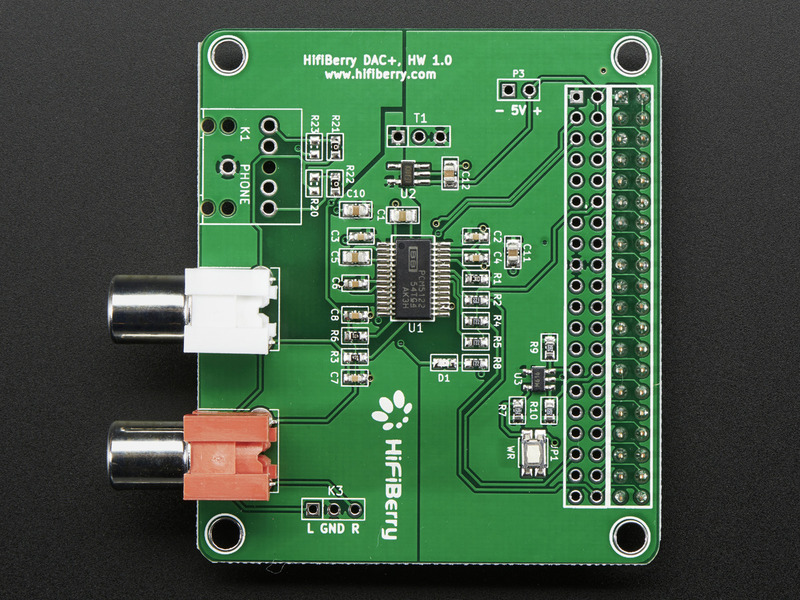 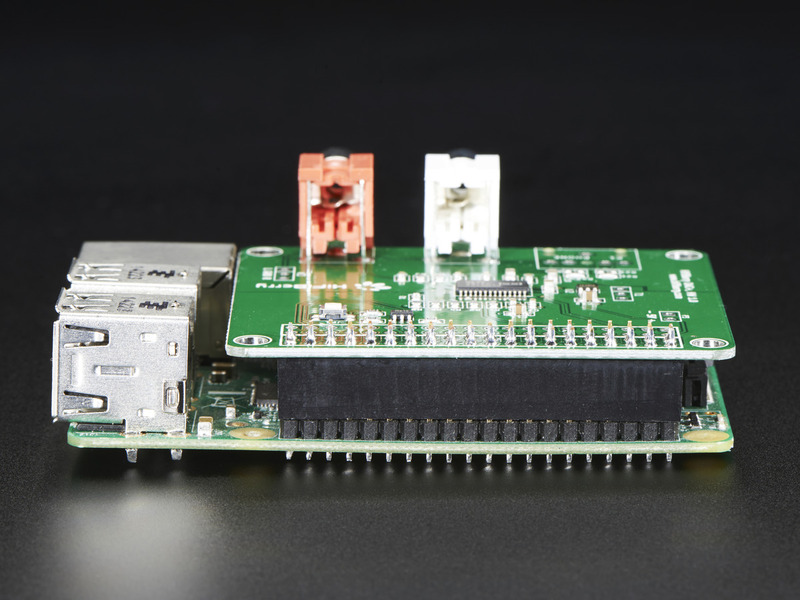 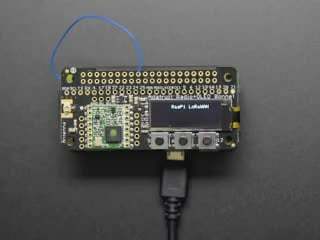 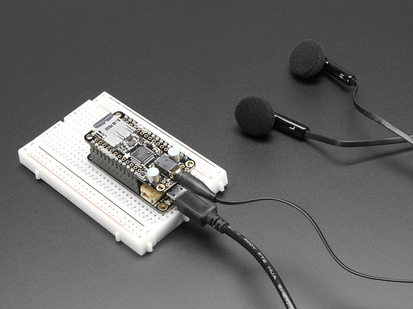 The HiFiBerry, like all Pi HATs, sits right on top of your Pi's GPIO pins with no additional cables needed and integrated EEPROM for automatic configuration. 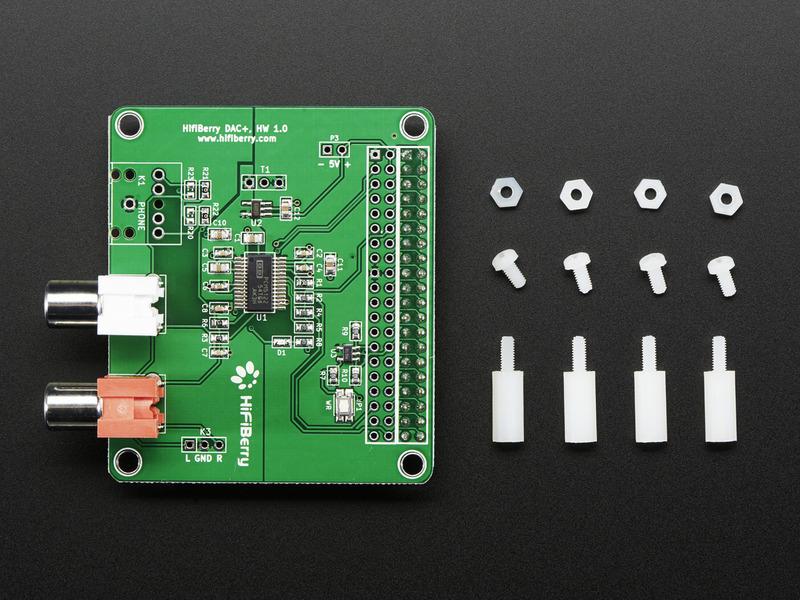 x4 M2.5x12mm spacers to fix the board onto the Raspberry Pi. 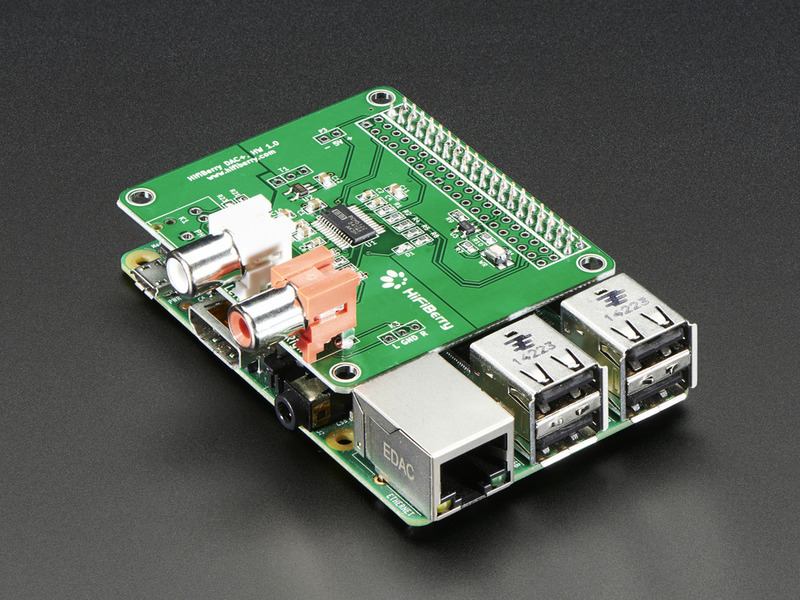 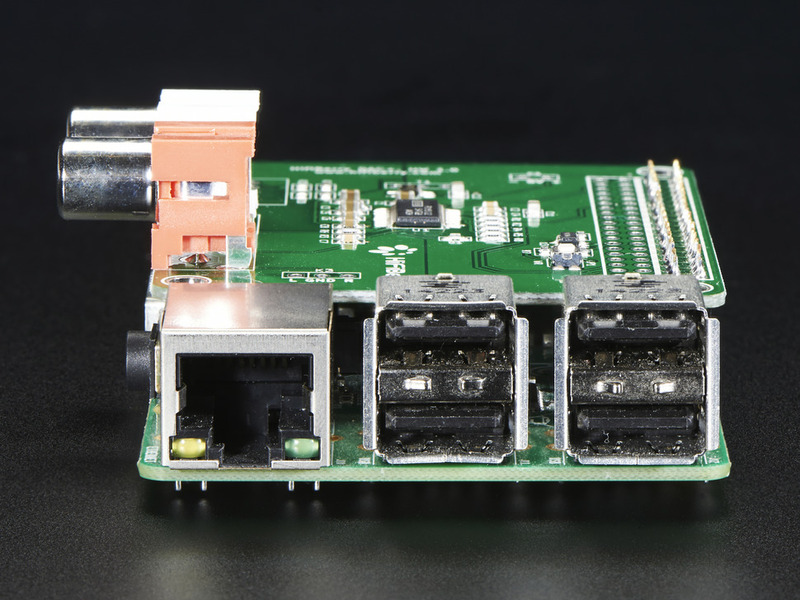 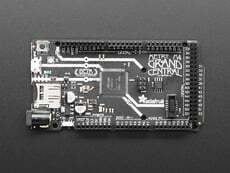 This board is ONLY compatible with the Raspberry Pi 2 Model B, Pi 3 Model B, and the Pi Models A+ and B+! 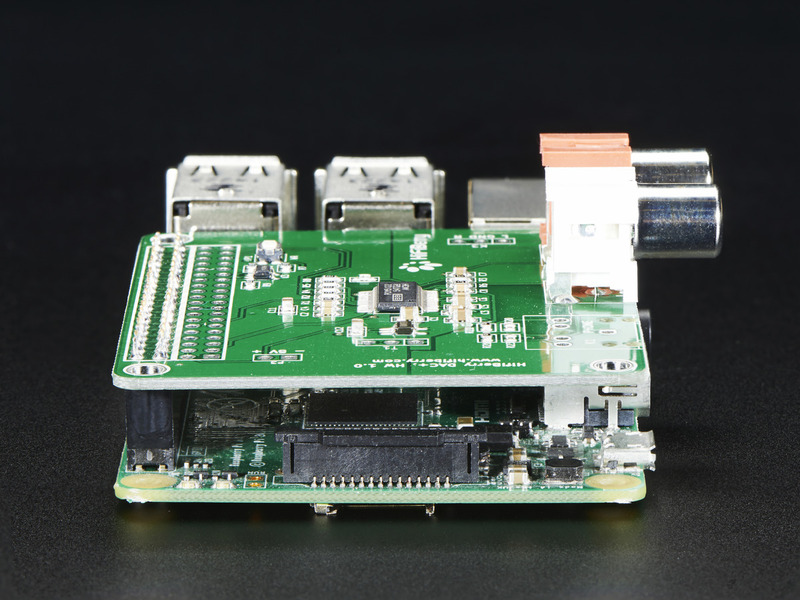 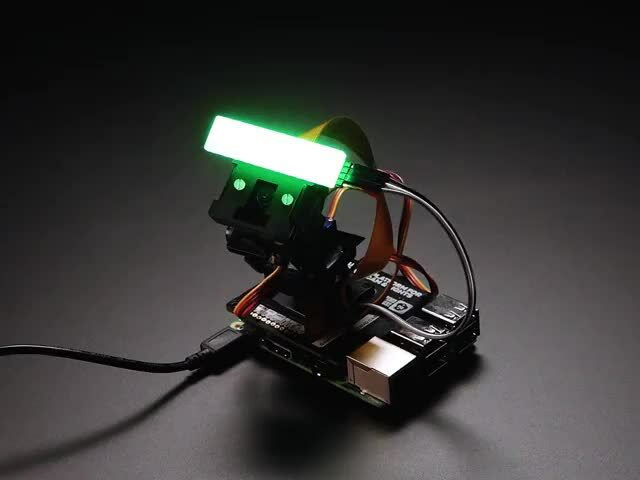 While we haven't tested it with the Pi Zero, it likely works with it! 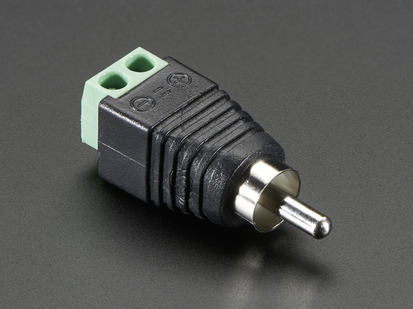 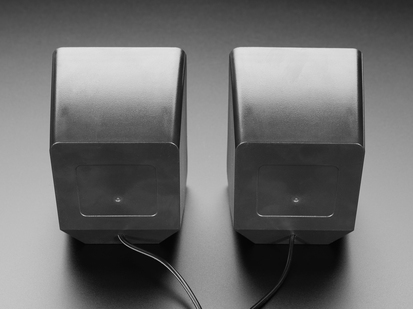 56.4mm x 64.8mm / 2.2" x 2.55"
Height (with sockets and RCA jacks): ~20mm / ~0.8"